Maslon is pleased to announce that Michael Sampson has been appointed to serve as chair of the firm's Estate Planning Group. In this capacity, Michael will help shape the strategy and direction of the practice group, with particular attention to client service, attorney training and development, and competitive effectiveness. Michael's legal practice focuses on high-end estate and tax planning, estate and trust administration, charitable planning, and business succession planning. He helps his clients focus on what it is they really want to accomplish with their wealth. 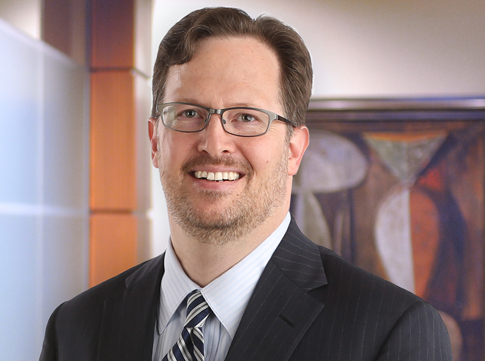 Michael is a Fellow of The American College of Trust and Estate Counsel and has also been recognized as a Notable Practitioner in Minnesota for Private Wealth Law in the 2018 edition of the Chambers High Net Worth (HNW) guide.